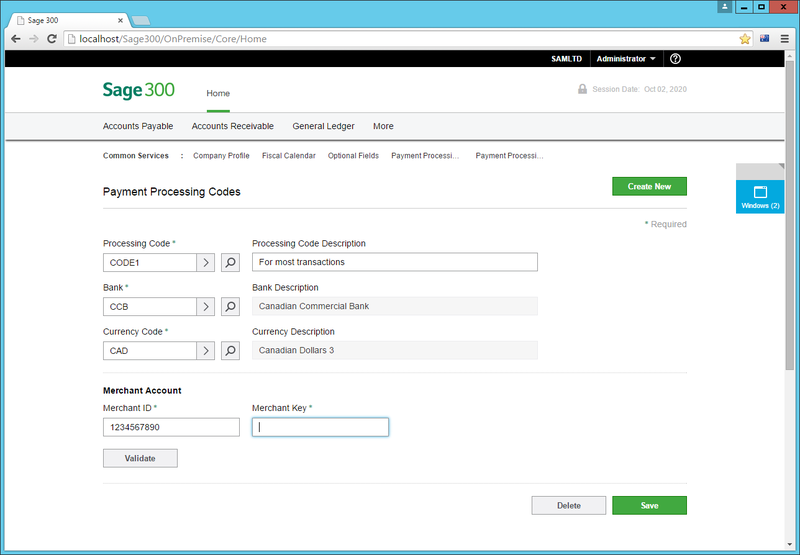 Sage 300 2016 has now been “Released to Manufacturing”. This is a bit of an archaic term since we don’t manufacture anything anymore. It really means that R&D has handed the product over to the next step in the chain that will allow it to be installed at customer locations. This is a staged plan where it first goes to “controlled release” customers and then out to the wider audience in phases. 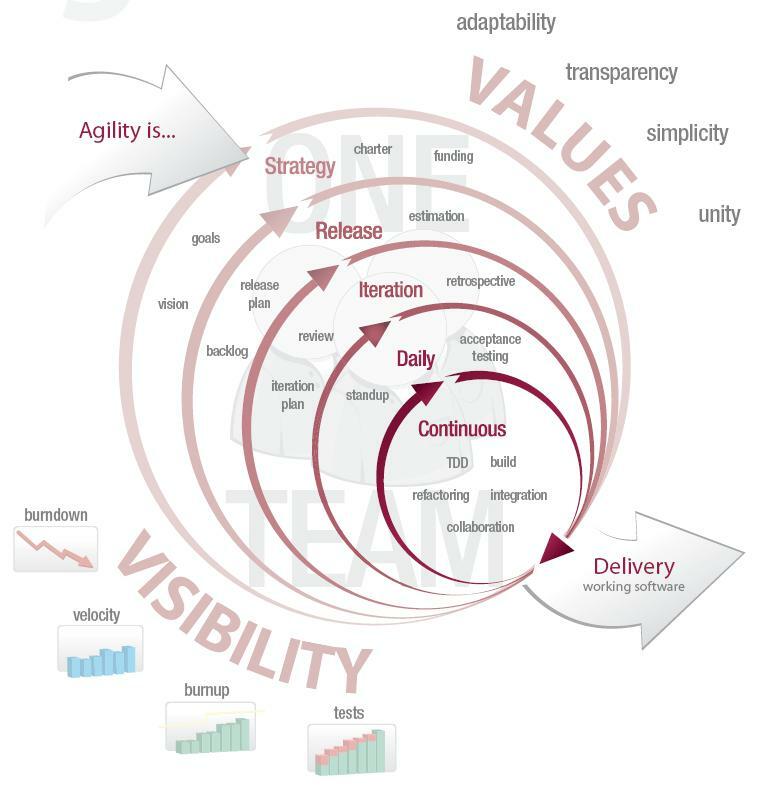 The important thing is that the software is ready for customers to go live with in production environments. Recently I’ve blogged quite a bit on the new Web UIs, but in this article we cover all areas of the product. The marquee feature is of course the new Web UIs. 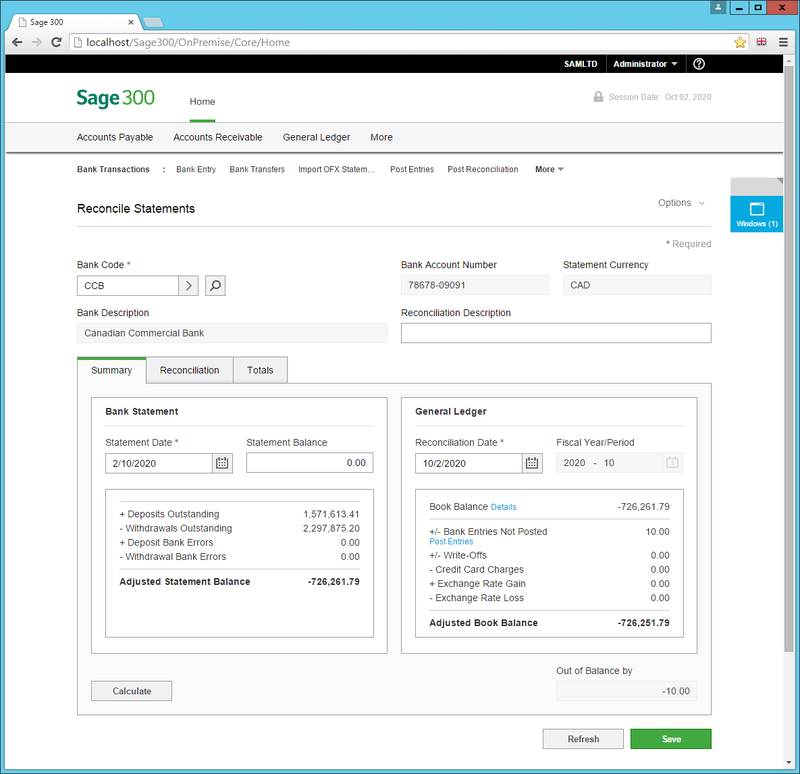 You can now run Common Services, General Ledger, Accounts Payable and Accounts Receivable from Internet Explorer, Edge, Chrome, Safari or Firefox. There is a nice Home Page with KPIs, good international support and many usability enhancements. 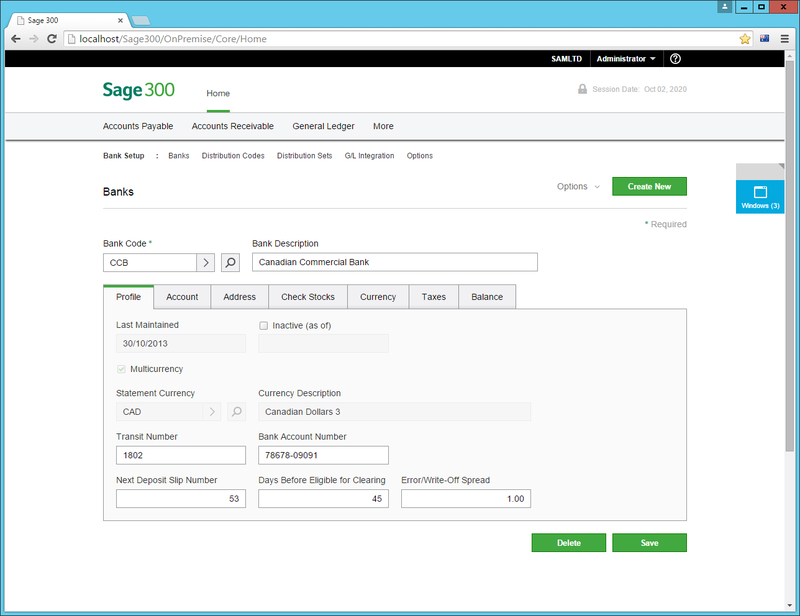 You can now easily access Sage 300 from a Mac, Linux computer or tablet. 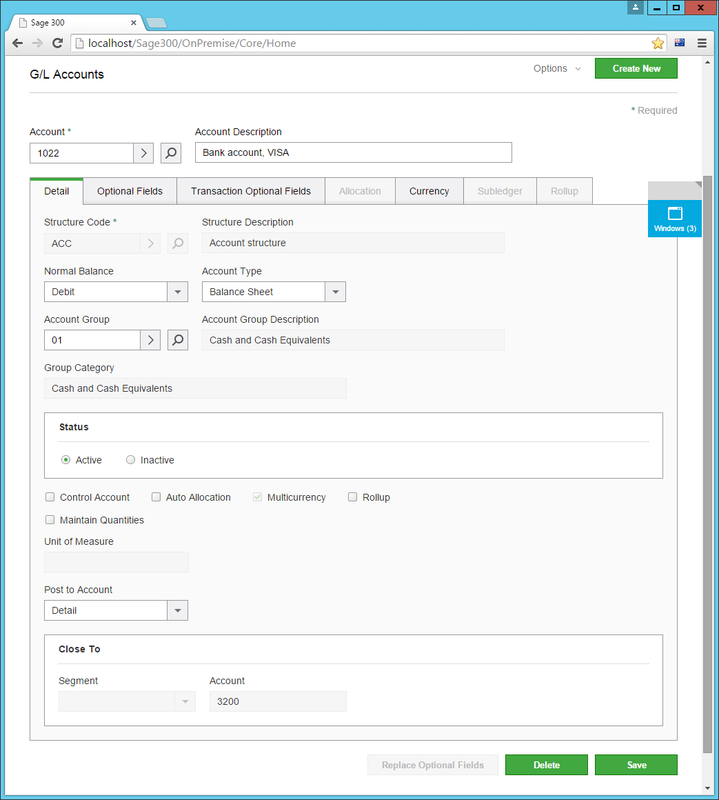 You no longer need to run Day End, post outstanding batches or complete bank reconciliation before upgrading. This should make it much easier to schedule when you perform the upgrade as you no longer need to sync with these other ongoing processes. We now run regacc.exe during installation (full and workstation setup), so that you don’t need to do this as a separate step if you want your users to run with lower permissions (more on that later). This is also run during un-installation to clean up the registry. The goal of this support is that regular users can run day to day without requiring power user or administrator rights and that they can leave User Account Control (UAC) turned on. This means that there won’t be any registering of controls as the user runs (this is all done at installation time) and we’ve moved where we store things in the registry so a regular user won’t be required to write to HKEY_LOCAL_MACHINE. Of course to install the software you still need to be Administrator and the usual procedures still apply. With this release we add support for Windows 10, Office 2016 and SQL Server 2016. Note that we no longer support Pervasive.SQL or Oracle. Further we only support Windows 7 (SP1), Windows 8.1 and Windows 10. I.e. we do not support Windows Vista or Windows 8. We also only support the 64 bit versions of the operation systems, we no longer support the 32 bit versions. Check the system requirements KB article for all the gory details. 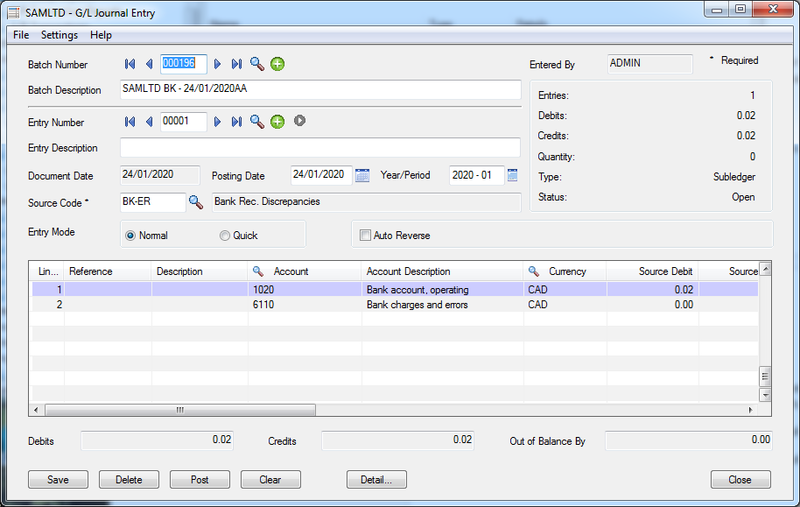 This release includes Payroll 7.2 (which is also available for Sage 300 2012 and 2014). 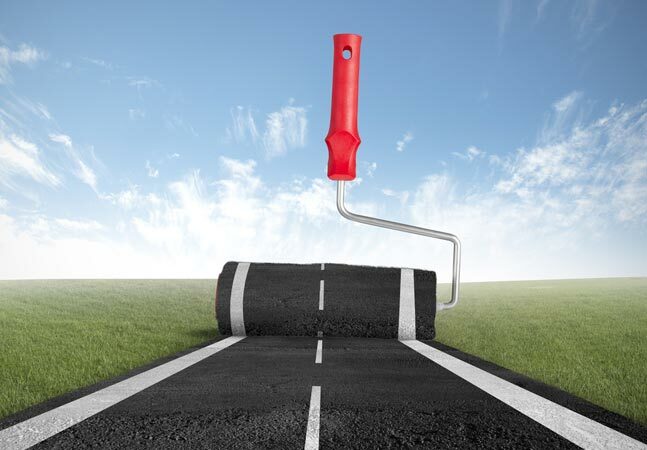 For US Payroll this includes cost center overrides and ACA reporting. For Canadian Payroll it includes the PIER balancing report and the T4A/R2 Report. 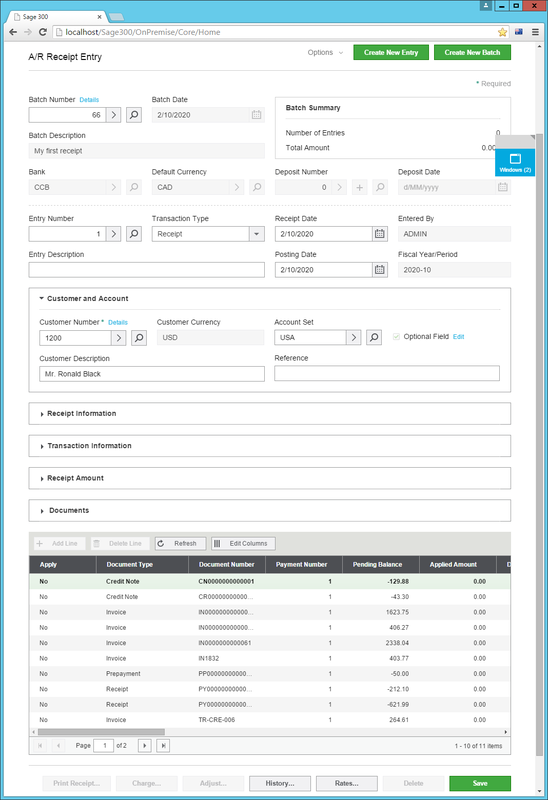 The G/L Transaction Listing Report can now be run either by document date or by posting date. The tax tracking report can now be from/to a fiscal year/period. 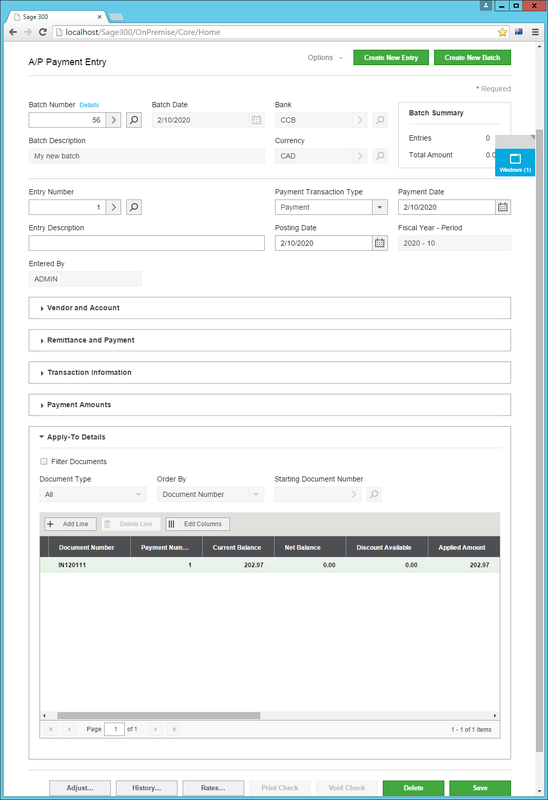 The Tax Clear History function has been moved out of the Tax Tracking report and into a separate periodic processing function. 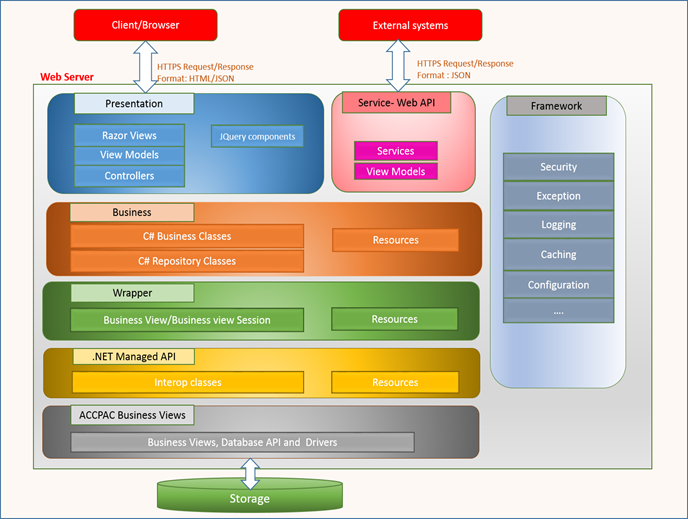 With every release we update the various integrations that are included with the product. 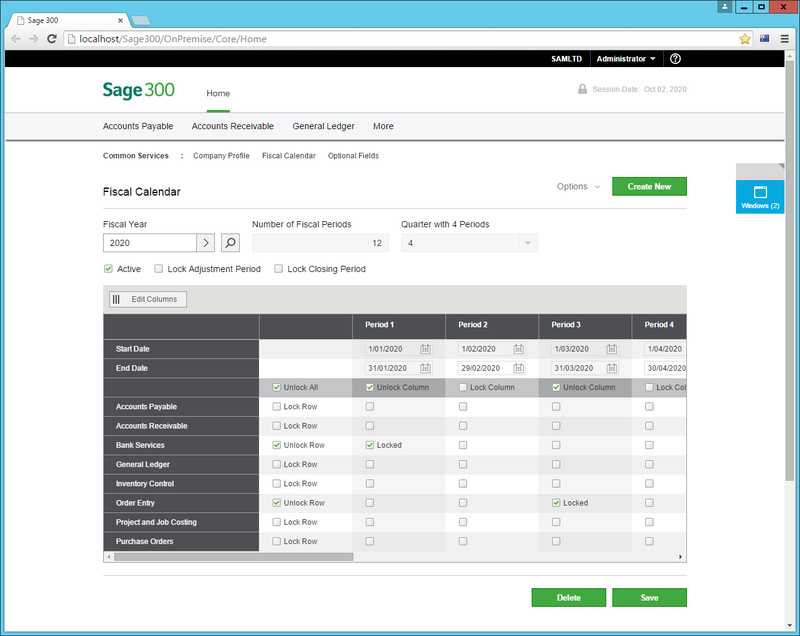 Make sure you also update these integrations like Sage CRM 7.3 to get all the benefits from that update as well. 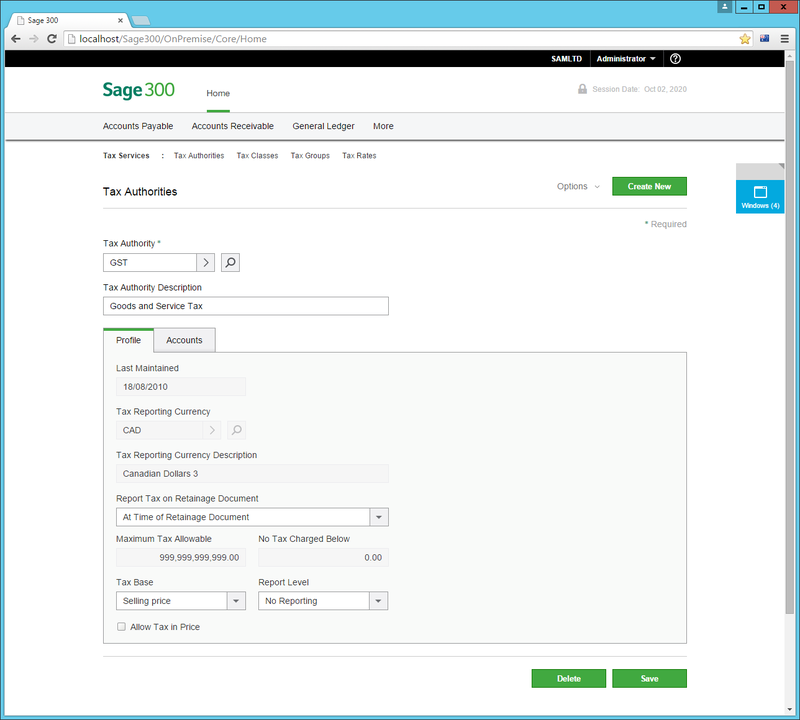 Lots of new things in Sage 300 2016. Especially check out the new Web UIs. Besides the features mentioned there are always lots of bug fixes and minor improvement under the covers that improve the stability and performance of the product.